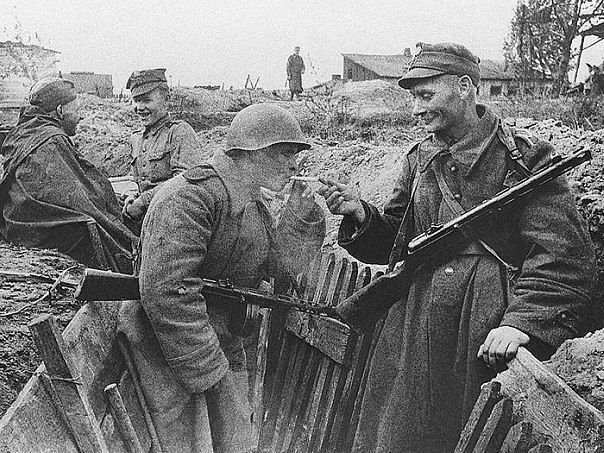 WW2 Polish soldiers armed with Soviet weapon near Wisla (Vistula) in 1944. 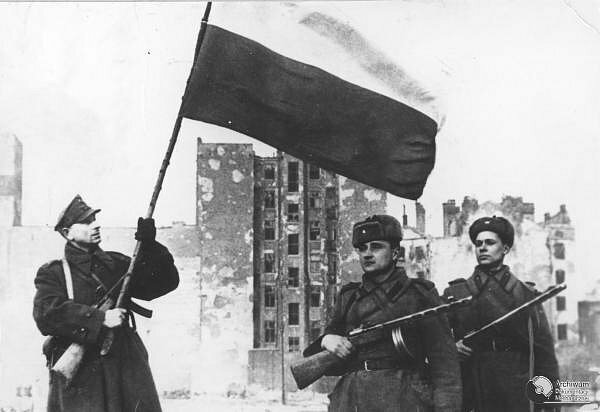 Polish and Soviet flags, WW2 foto. 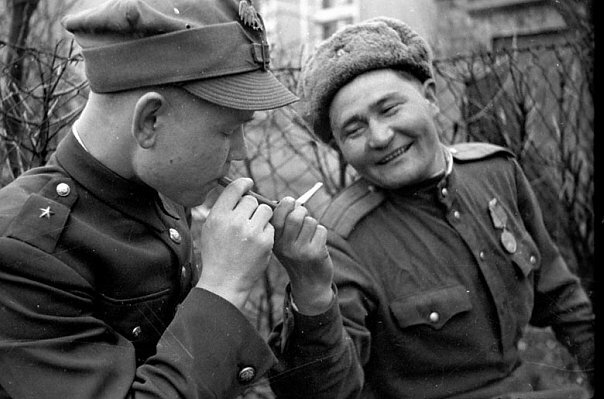 Polish and Soviet soldiers - have a cigarette. 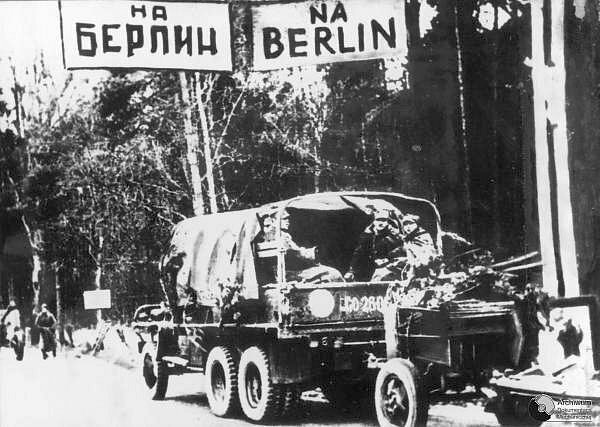 WWII photo - Road Na Berlin. 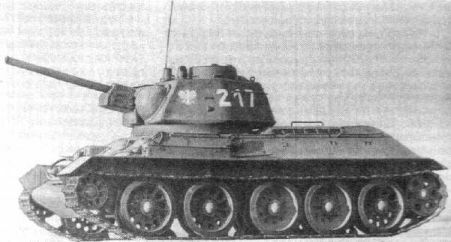 This table doesn't take into account training vehicles and captured (German and other) weapons. 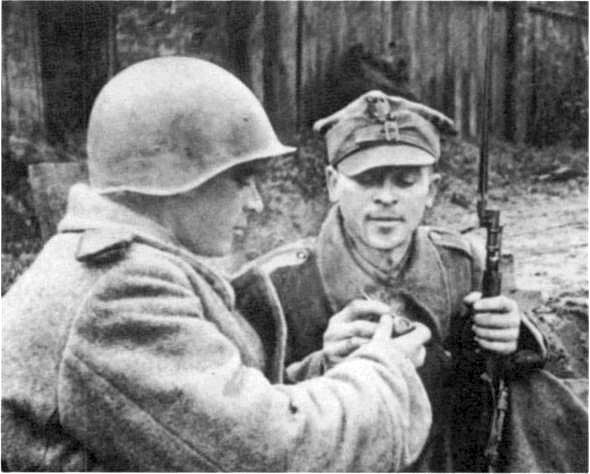 Aslo USSR supplied ammo, fuel, radios, cars, food and other goods. 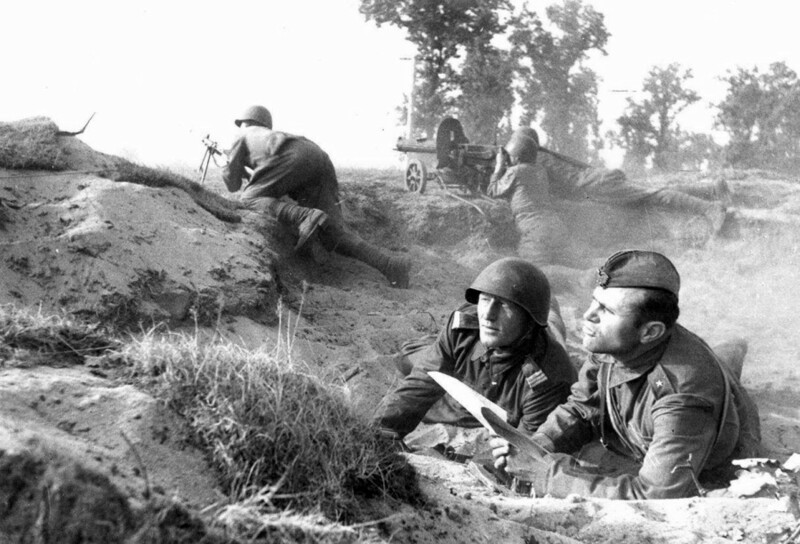 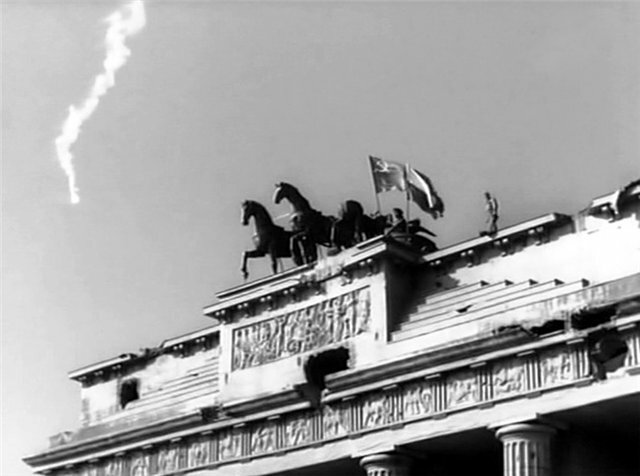 For example, national Polish units in Soviet army got totally (until the end of the war) 35000 guns, 1200 planes, 1000 tanks , 700000 rifles and SMGs, 18000 cars. 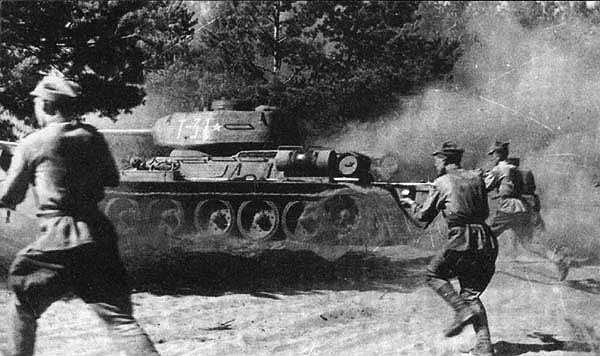 Photo galleries of Soviet SPGs , T-34 , IS-2 , retransfered aid in Wojsko Polskie.